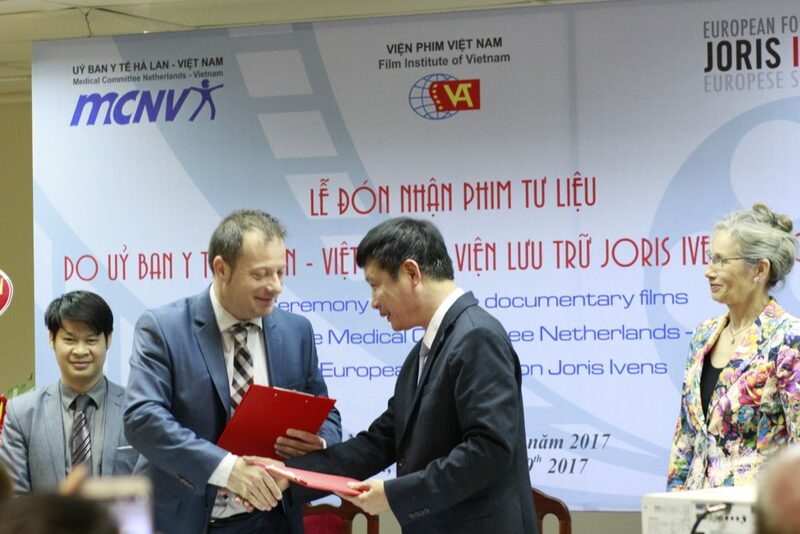 On October 19 2017, the Vietnam Film Institute (VFI) and stakeholders organized the official ceremony to receive historic documentary films and materials from MCNV and the European Foundation Joris Ivens (EFJI). The ceremony took place in a formal and moving atmosphere. Attending the ceremony were Mr. Vuong Duy Bien, Deputy Minister of the Vietnamese Ministry of Culture, Sports and Toursim, Ms. Nienke Trooster, Ambassador of the Kingdom of the Netherlands in Vietnam, Mr. Guus Paardekooper, General Director of MCNV, Mr. 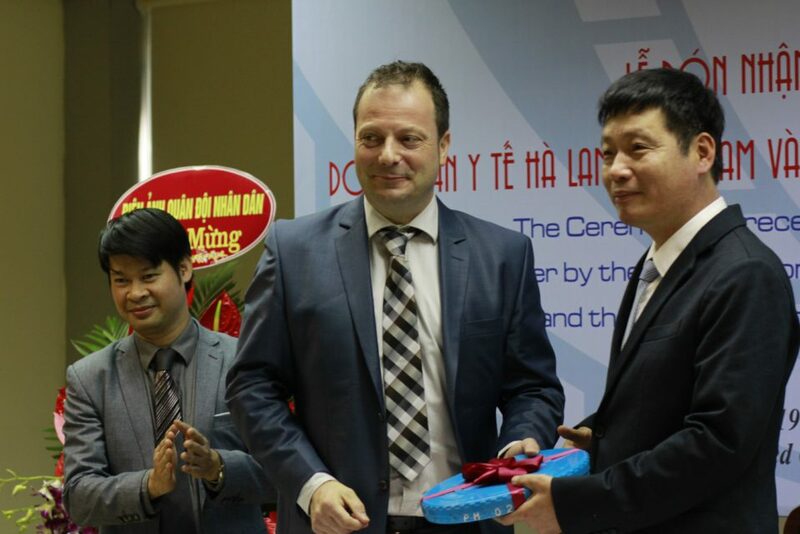 Vu Nguyen Hung, President of VFI, Mr. Adrian Spijkers, representative of the European Foundation Joris Ivens, and a good number of distinguished guests. 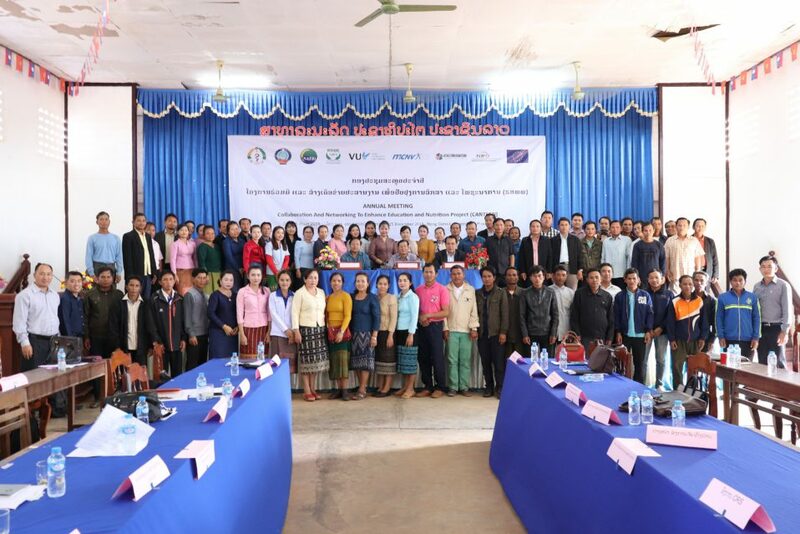 At the Ceremony, MCNV handed over 28 historic documentaries, which were filmed in the 1970s by foreign film makers in Vietnam, to VFI; EFJI handed over VFI four documentary films, 2,000 pages of historic materials, 140 photographs and posters made by famous Dutch film maker Joris Ivens between 1965 and 1968 in Vietnam. These films were paid well attention to by international public, and were awarded with international prizes. Among valuable films handed over, the film “The Meeting with President Ho Chi Minh” was one of the last films capturing images and recording the voice of President Ho Chi Minh; the film “The 17th Parallel – People’s War” was seen the most impressive film about Viet Nam made by Joris Ivens, which was filmed in Quang Tri when the Vietnam – American war escalated and was awarded with the International Lenin Peace Prize after that; and the film “The Opening Ceremony of the Dong Ha Hospital” showed the progress of constructing the first hospital in Dong Ha, Quang Tri with the contribution of Dutch citizens through MCNV. 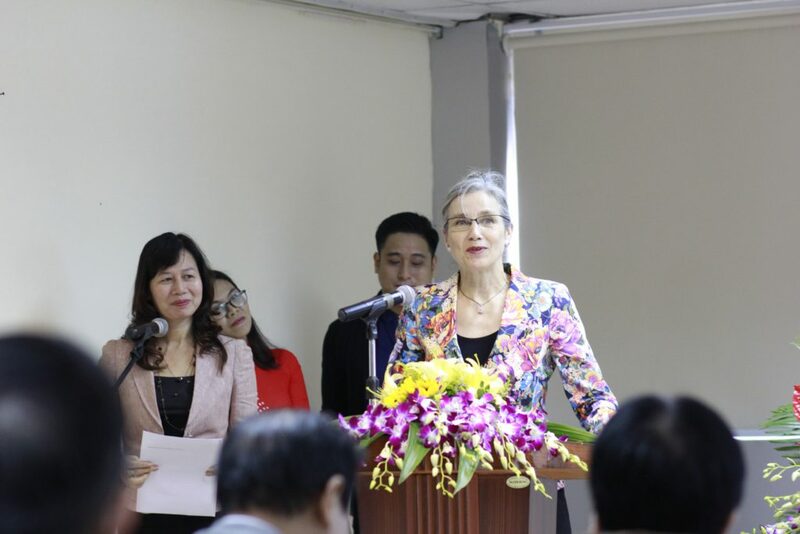 In her speech, the Ambassador of the Kingdom of the Netherlands to Vietnam, Ms. Nieken Trooster highlighted the important role of documentary films to a nation and its people “Films and especially documentaries are very strong tools to capture, archive life and maintain history. Good documentaries can stimulate thinking and discussions, inspire people to take action, and help us to identify different cultures at different times”. As Mr. Guus Paardekooper. 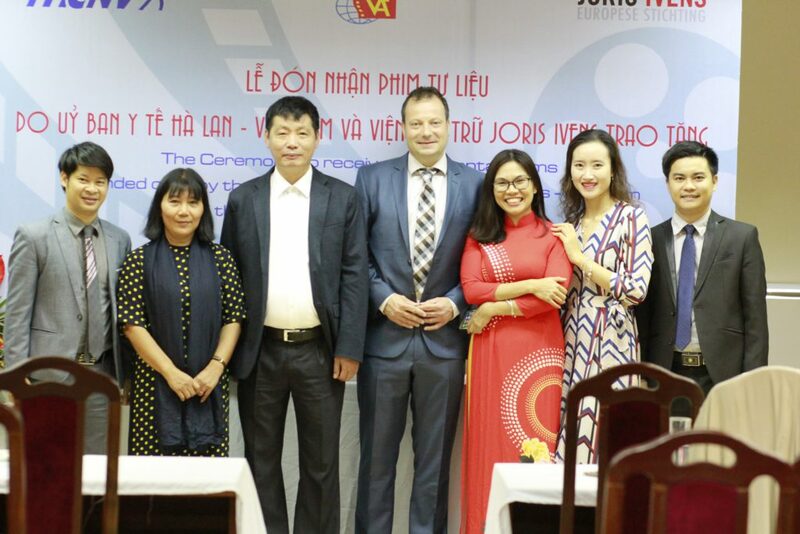 MCNV’s General Director, said in his remarks, “The films paint a very diverse picture of Vietnam’s history during the ‘American War’, Most films are shot in the 1970’s during the war and during the first years after ending the war. 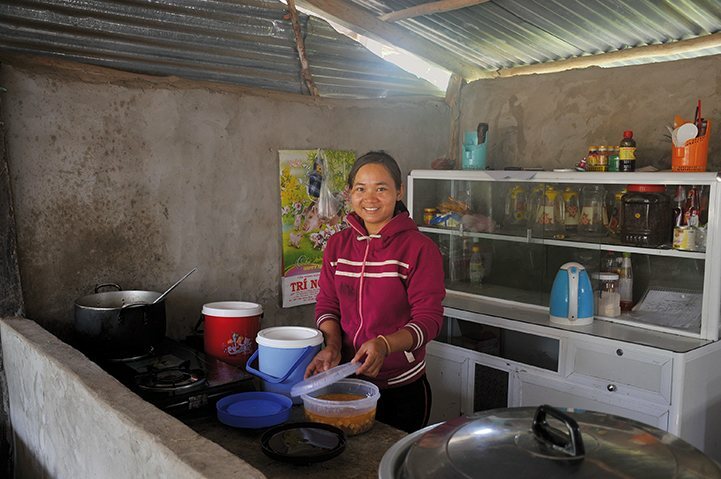 Some films tell also the story of MCNV’s work in these years. 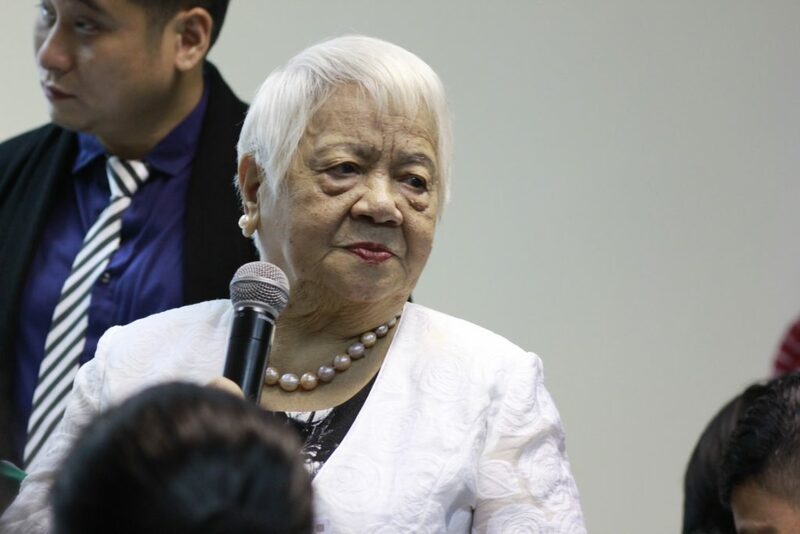 The ceremony also welcome a special person, Ms. Xuan Phuong, who was doctor and translator of Joris Ivens during his filming programs in Vietnam. 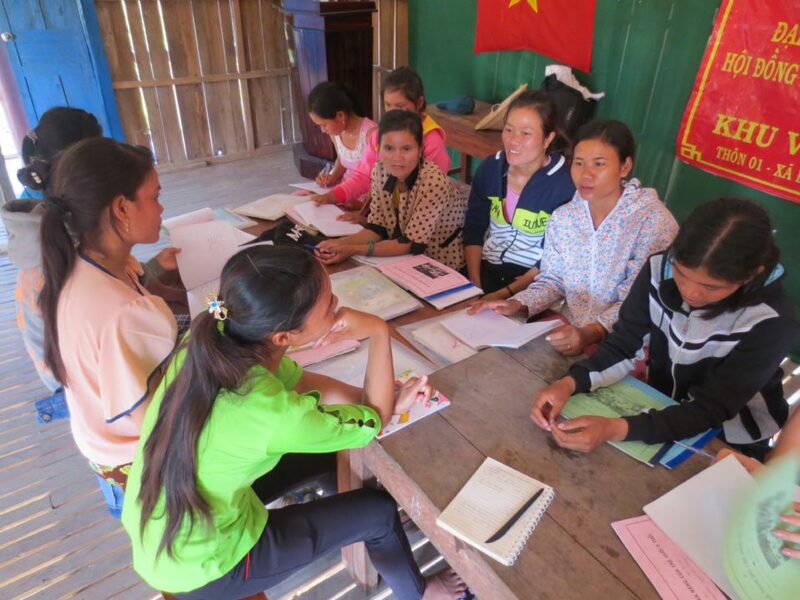 Her sharing of her teacher Joris Ivens and the love that he and his wife gave to Vietnam moved the heart and soul of participants. 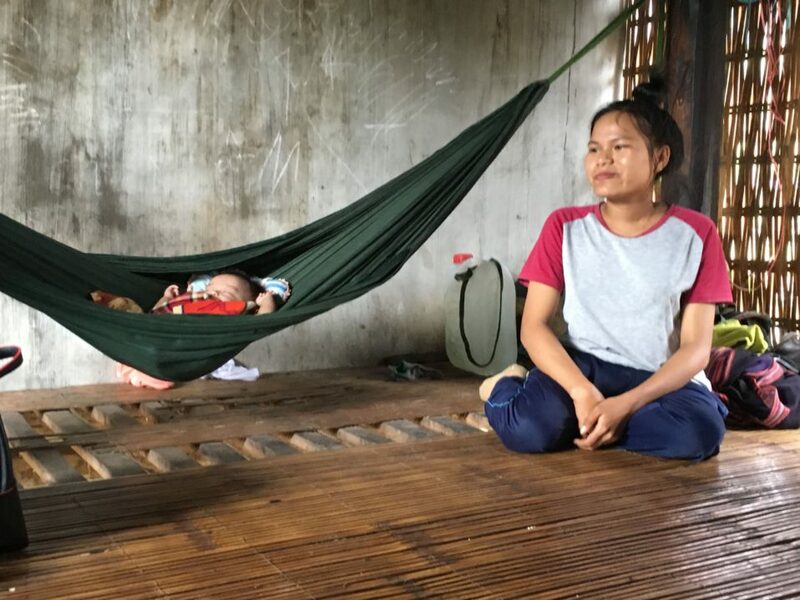 Some examples were that Joris Ivens and his wife mortgaged their house to spend on travels and other things in Vietnam in order to save expense for the Vietnamese government, or the story that he directed the film crew in the shelter which he later on shared that “the moment of 99% of death and only 1% of life”. Her sharing helped participants understood better the meaning and the value of documentary films made by Joris Ivens. 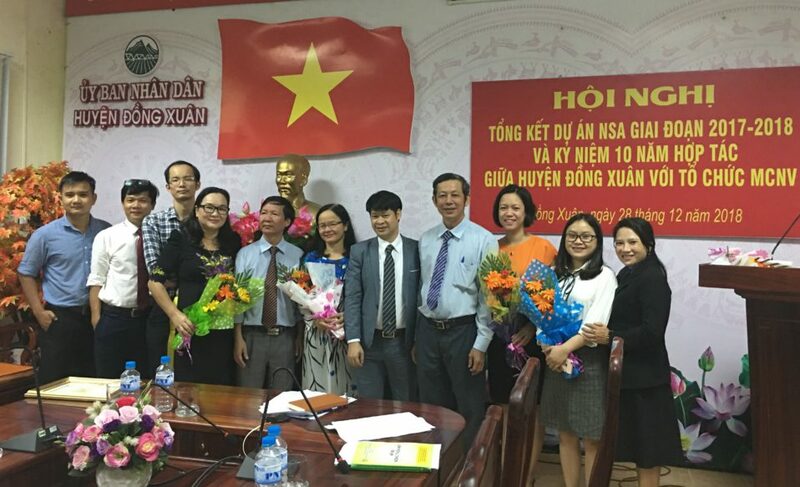 The Vietnamese National Television Channel VTV4 and various media channels came and reported the event. The Ceremony on VTV4 official news is here.